"Obayanjẹ ba ra ẹ jẹ, aseburuku ẹku ara fu"
They are desirous of painting black the image of the Sobi CEO as their bosses are not a match with him in term of integrity and proven character. No record of him running aground any establishment in his career compare to their paymaster that is a serial killer of many organisations. SGBN, Trade Bank, Intercontinental Bank are fresh in our mind. Even though Sobi F.M owner is banking profession colleague with their principals, he has excelled and thrived where they've failed. We have their bosses who don't have a single establishment here in Kwara to employ our unemployed youths despite their gargantuan fortunes which they said it is more than what the whole State possesses and yet, they are spreading falsehood and spurious information about a man who took it upon himself to found a Radio station which is the toast of all and sundry including their media working government. A one-eye man would always wish others to be blind so that they can be in the same rank, they would spread mischief that Sobi F.M couldn't pay salaries of his staff so far their principals owe LG and SUBEB workers backlog of salary and gratuities, and instead, they continue to waste money or projects that have no impact in the masses including media promotion of nonexisting achievements. Sobi FM should attach no seriousness to this image spoilers for they feed through that, he should just continue with his good works and expect more of this antics for they are feeling jittery with his achievement and the fact that he would be the one to unseat them. 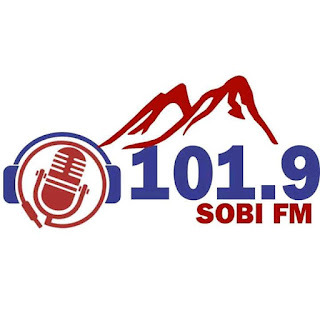 Sobi FM cannot and would not be like state-owned media houses (NTA, KWTV, RADIO KWARA, MIDLAND F.M) whose standard of operation are not up to modern requirements. 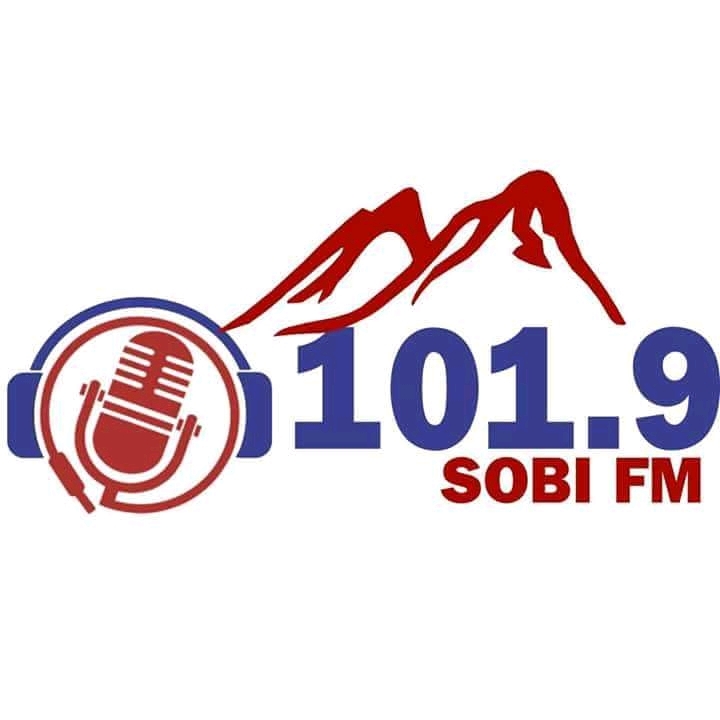 While their own TV and Radio stations that are up to date in salary payments are finding it hard to give out unabrupt qualitative 12hrs broadcast, their assumed insolvent Sobi F.M has upgraded from 18hrs to 24hrs of quality broadcast.